Green interior design focuses environmental, social, economic and ecological factors. Environmentally-friendly designers consider the values of the moment and a safe future for the planet. Green interior designers are experts in bringing heat, light and design in ways that present no dangers to the atmosphere or to people in buildings. Recycling is of great importance to eco-designers, and recycled materials are used whenever possible. Green designers do not use nonrenewable or wasteful products. Materials should be Fair Trade, meaning producers should be paid fairly to sustain their lives. Green design, also known as "sustainable design" or "eco-design," emphasizes the environmental, social, economic and ecological aspects and consequences of design. Designers of interiors in all branches of commercial and residential design have joined with architects and community planners to form a green movement. Green interior design utilizes materials and products to bring an interior to life. Sustainable materials and products include, but are not limited to, cabinetry, paint, and flooring. Traditional cabinets often contain toxins from adhesives, additives, and volatile organic compounds (VOCs). Many cabinet materials contain formaldehyde and other compounds that poison interiors. Green cabinetmakers use bamboo, palm and non-toxic finishes. Eco-friendly cabinets are made of materials bought at Fair Trade prices to ensure producers can earn a living and use environmentally-friendly practices when they accumulate wood and other materials. Standard paints contain VOCs, which evaporate and contribute to ozone. VOCs can accumulate in interior air until the home's air is toxic. VOC paint fumes are health hazards causing allergies, headaches and weakened immune systems. Look for non-VOC paints. These paints can even cost less than standard paints and do not poison the atmosphere. The origins of wood flooring, the type of tree, and how the tree was attained are essential factors for green interior design. 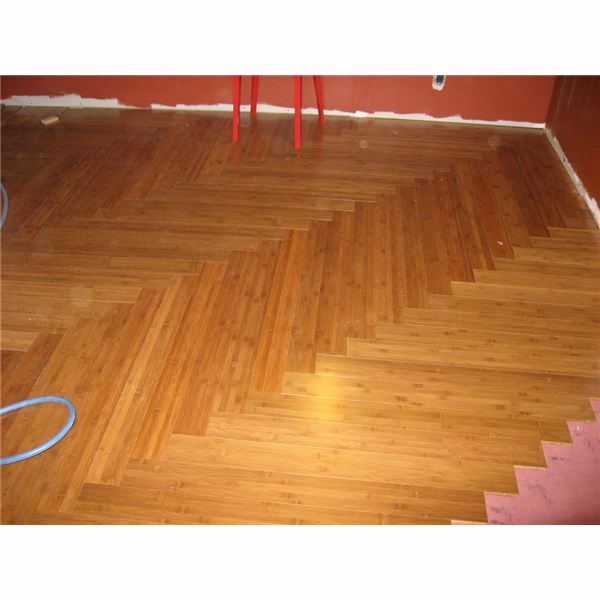 Traditional wood flooring is not sustainable. Many woods are logged from old growth trees or from rain forest logging. Fair trade practices apply to the market for wood products. Those who wish to incorporate green design into their living space should consider more sustainable flooring options such as bamboo, natural linoleum or cork floors. Environmentally-friendly interior design is more than designing offices and homes. Eco-design is part of a larger movement to educate and implement sustainable development principles to a global audience. The United States Department of Energy (DOE) Smart Communities Network is a hub for sustainable development information. The network guides communities as they strive to resolve problems caused by using traditional development models. New development must account for the global environmental crisis. With that guidance, communities, which include developers and designers, consider the interrelationship of short- and long-term economic, environmental and cultural resources. This new rubric recognizes that economy cannot be the sole guidance for commercial and residential development, nor for interior design.